The San Pedro Sun is pleased to introduce the community to the newest doctor on the island, Dr. Renae M. Sersland! The engaged and mother of two has lived on the island for 16 years. Dr. Sersland obtained her medical degree 16 years ago from The American University of the Caribbean in Montserrat, British West Indies (now located in St. Martins). 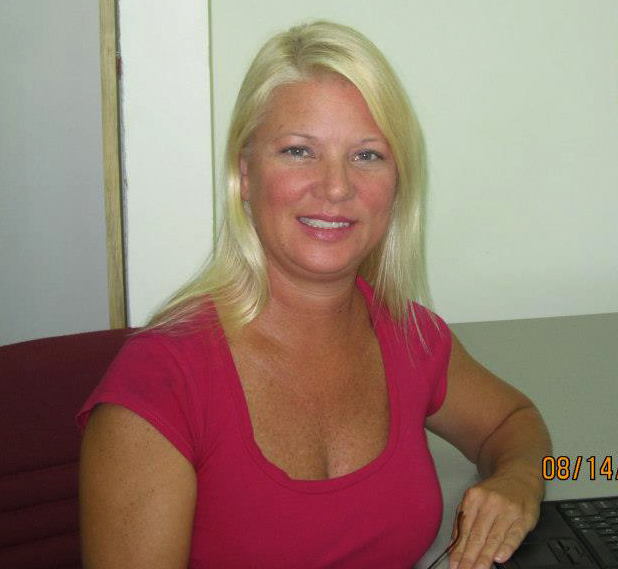 On May 2nd, 2014 Dr. Sersland received her full registration and license required to be a Medical Practitioner in Belize. Dr. Sersland has now obtained her license to practice medicine as a General Practitioner in Belize and is joining the ranks of other doctors on the island. According to Dr. Sersland, for the time being she is teaching part-time at the Washington University of Health and Science Medical School (WUHS) but is also doing private practice on a part-time basis from Monday to Saturday, noon to 5pm and by appointment only, at Dr. Lerida Rodriguez’ clinic located on Coconut Drive across from the Belize Yacht Club. As for her short term future plans, Dr. Sersland hopes that she will be able to provide emergency on-call services starting in July. To contact Dr. Sersland or to make and appointment, please do so at 226-2197. We congratulate Dr. Sersland and thank her for persevering and adding to our health-care community.